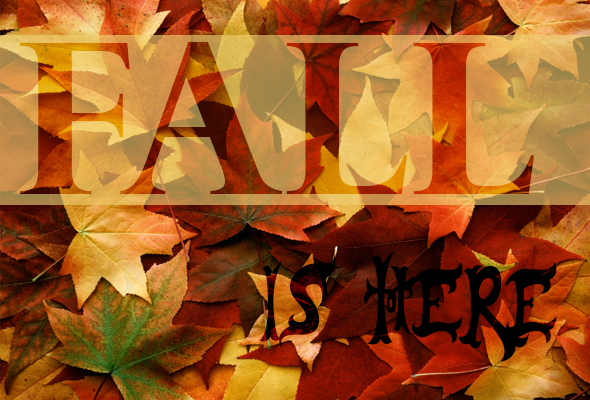 "Put away your Summer Gear cause Fall is HEERRREEE"
THIS WEEK @ NEW DESIGN! Wednesday - School Holiday - Sleep in, DO HOMEWORK! Thursday - School Holiday - Catch up on final rest, FINISH HOMEWORK! Don't forget to check out the NEW Student Handbook - Includes our New Attendance Policy, Friendly Community Reminders of Professionalism, and all things New Design! First Student to tell me the New Attendance Policy will receive a special treat from CASIANO! School Event Calendar(IN THE HALL)- COMING SOON! "WHEN DO WE HAVE OFF!!??!!" Didn't turn in your Student packet? Please do so before October 2nd! Check your email! Don't miss out on After school programs or $$ Opportunities! Make sure all your Homework assignments are completed! START STRONG FINISH STRONG!